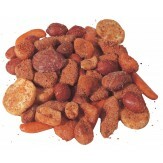 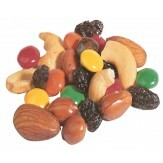 Each of our trail mixtures is made from well thought out blends. 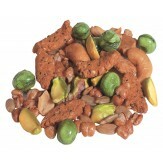 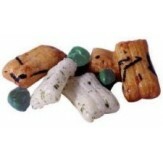 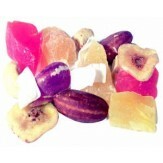 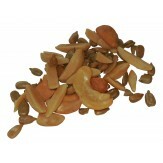 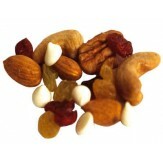 Four of the mixtures are natural arrangements and use natural fruits and raw nuts. 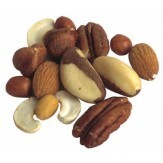 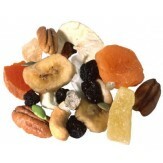 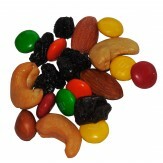 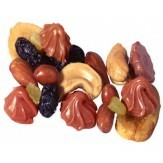 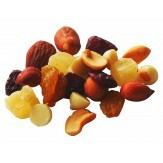 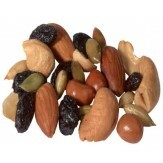 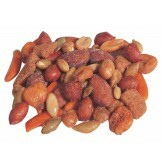 Four of the mixtures are combinations of fruit and nuts. 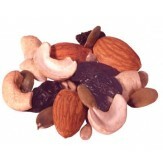 Four of our mixtures are combinations of chocolate and nuts. 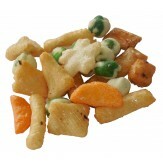 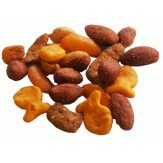 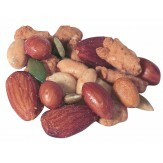 And there is another group of salty and spicy nut, cracker combinations..